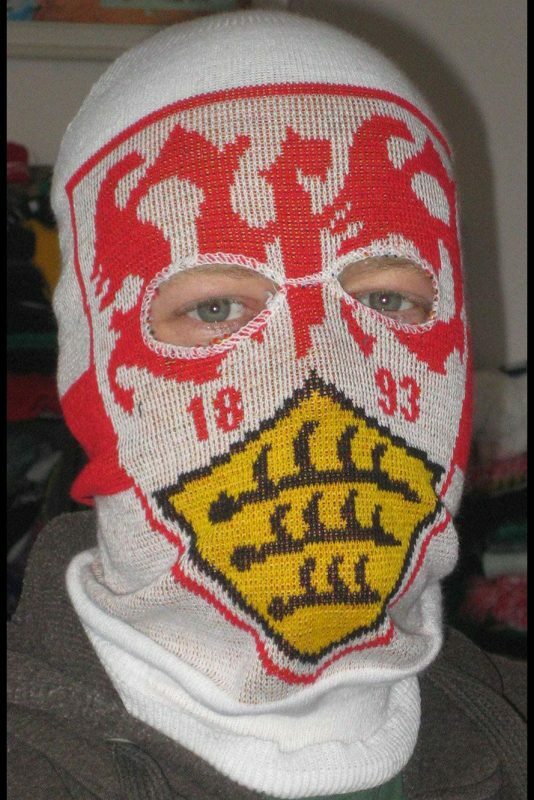 – acrylic balaclavas – the most popular knitted balaclavas with a classic look. Ordering them You can decide on the pattern in stripes or putting on them any graphics. Because of the specificity of the method of production of the pattern these graphics cannot be too complicated. – cotton balaclavas – we sew them of cotton knitted fabric with slight addition of elastane. Thanks to it they fit very well to the head. This type of balaclavas are very suitable for printed designs with the method of screen printing, classic method used for making clothes, guaranteeing perfect quality and look. 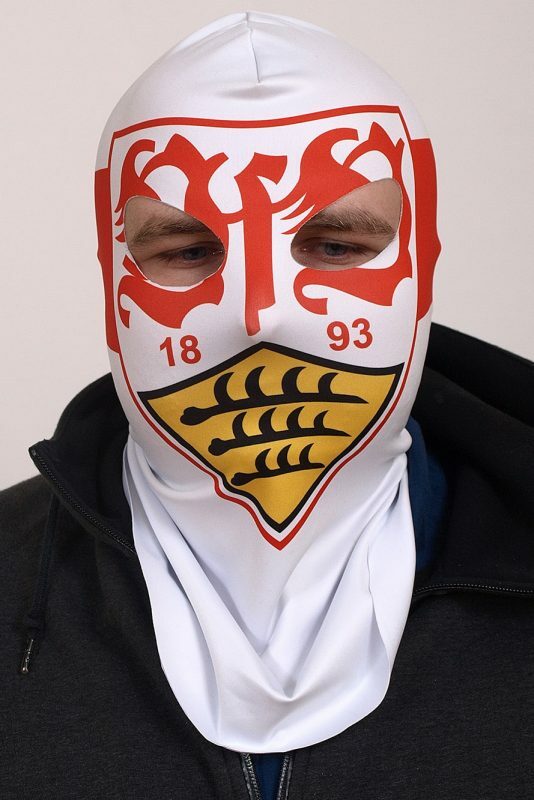 – polyester balaclavas – they give opportunity to put any graphics with the use of method of sublimation, we sew them of good quality, breathable polyester knitted fabric.